Our fine team of cooks offer fresh, local, grass-fed beef served on our own whole wheat buns and also have a great selection of chicken sandwiches and some of the best salads. Did we mention we make great milk shakes and fresh cut fries and onion rings, too? 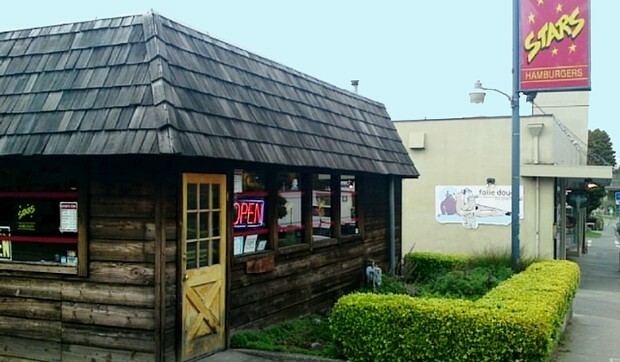 Grass-fed hamburgers, sandwiches, salads, and milkshakes.